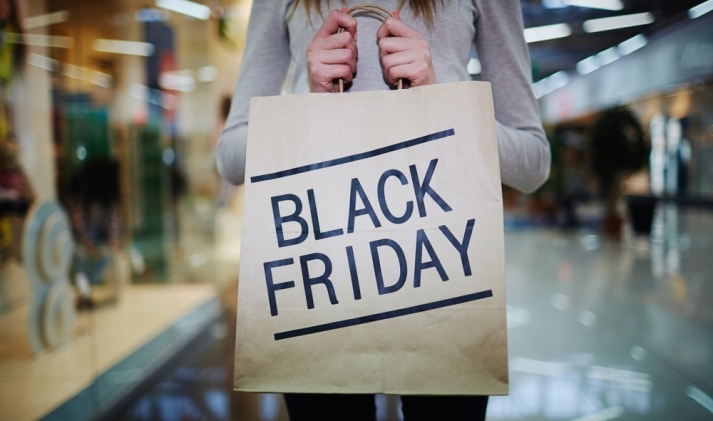 Black Friday, America’s biggest shopping day of the year, is well known for the crush of shoppers who line up long before stores open at midnight to grab big-screen TVs, toys, furniture and a lot more, all at a huge discount. The sales event lasts through the weekend, in fact, to Cyber Monday, keeping U.S. consumers shopping whether offline or on. But for the second year in a row, Americans weren’t the only people participating in Black Friday. Chinese shoppers, too, made a contribution—via the Internet—thanks to Alipay. That’s because the e-payment provider, operated by Ant Financial Services Group, the financial affiliate of Alibaba Group, has spent the past few years working with U.S. and European retailers to make it easier for China’s consumers to spend their renminbi overseas. And the rising prominence of China’s middle class has those retailers jumping at the chance. The number of Chinese shoppers who used Alipay to purchase goods from merchants participating in the company’s Black Friday promotion soared sevenfold in 2015 compared to the year before, according to the company. The total number of transactions was 15 times higher, although the promotional period was longer, from Nov. 17 to Nov. 30 this year compared with Nov. 24-30 last year. Alipay did not disclose totals for transactions or purchasers. 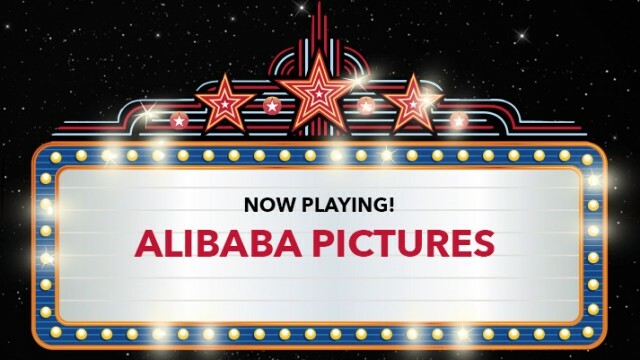 To get Chinese shoppers interested in an essentially American sale, Alipay made an advertising push on its app and website highlighting the participation of top U.S. retailers including Macy’s, Bloomingdale’s, Saks Fifth Avenue, Neiman Marcus, GNC, Carter’s, Skinstore.com, Oscar de la Renta and MotoSport. Alipay also set up a special webpage, 5.alipay.com, to facilitate Black Friday purchases. The retailers went beyond their regular discounts to attract Chinese buyers. Some offered a virtual “red packet,” the traditional envelope with money given out at Chinese New Year, that shoppers could use as coupons at their online stores. To further sweeten deals, Alipay offered free shipping on 130,000 orders during the sale, giving shoppers the chance to save about $15 in additional charges. Shoppers were also offered credit lines through Ant Financial. 80 percent of orders were from users making their first overseas purchases via Alipay. Total average spending per purchaser was $109; shoppers from Tibet were the most profligate, spending $201 on average. 70 percent of shoppers were women. The most popular product categories were apparel, cosmetics, baby and infant care, and health care. Sabrina Peng, president of Ant Financial’s international business unit, said the Black Friday sale exposed more Chinese consumers to a greater range of high-quality overseas products. Participating merchants through the sale were able to collect data on shopping behavior and preferences, insights that will help them better understand the PRC market and build brand recognition among Chinese consumers, she said. “Alipay’s model bridges Chinese consumers and overseas merchants,” Peng said.